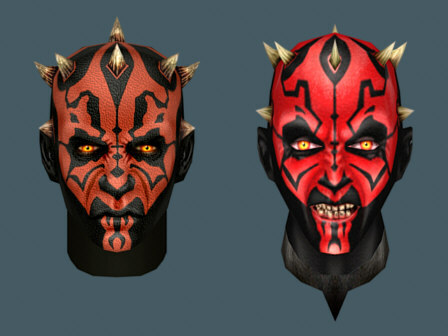 I've decided to chuck the old reskin I had going and model my own Darth Maul head. 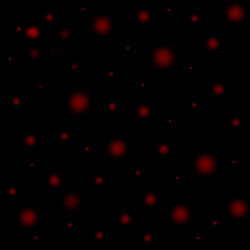 This way he would be capable of facial animations, should he ever be completed. 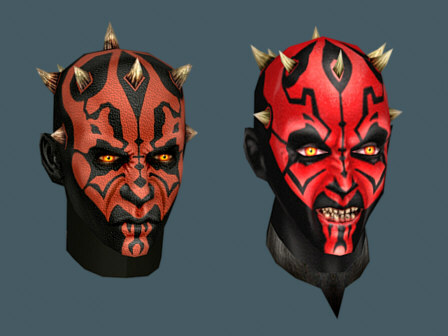 style from the available Darth Maul model.